What should we expect in 2016? 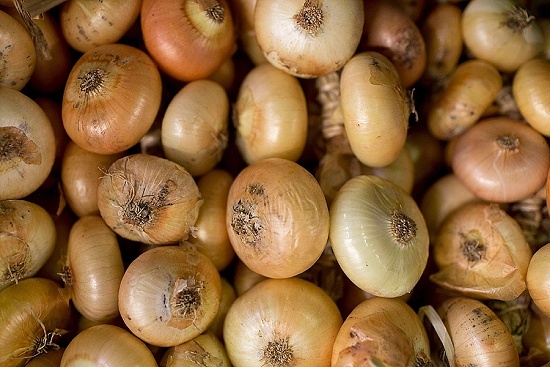 The newspapers are stuffed with their predictions for the food year ahead. Korean, Brazilian and Laotian cuisines are all hotly tipped. 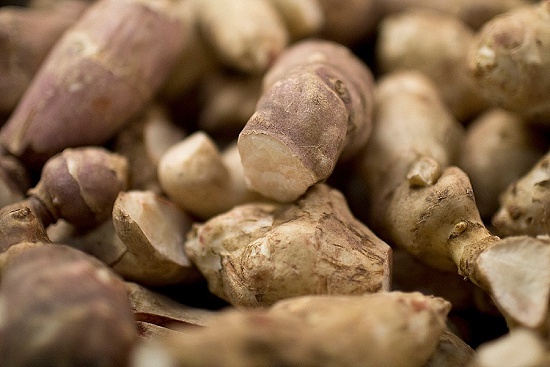 Peruvian ingredients such as oca and lucuma (see November's Market Report) will enjoy a wider audience. Bakewell Tarts even get a mention from one chef, Allan Picket from Piquet, who reckons they'll be given a twist with rhubarb or damson jam. By far the most important, however, is a health-conscious shift towards eating less meat and more fruit and veg - a trend we can all applaud. 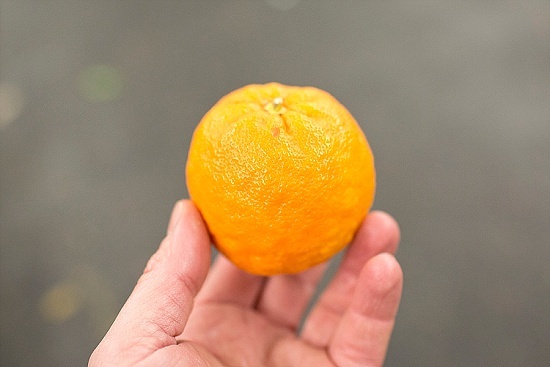 Here on the Market, citrus and stone fruit from South Africa are among the big stories. 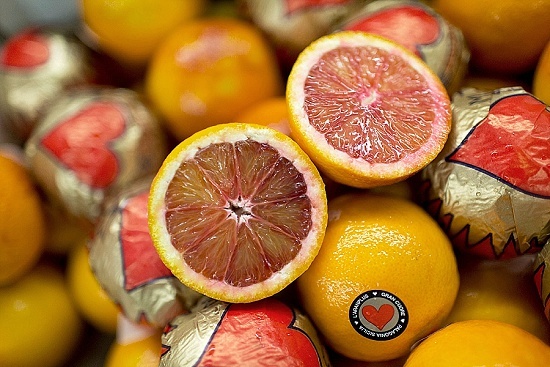 The first blood oranges have arrived, although it's best to wait a few weeks if you crave that dark, ruby colouring to the fruit. 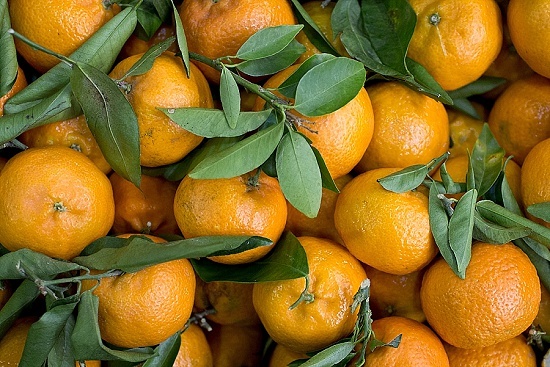 Seville oranges, famous for their aromatic and bitter skin, are in their prime and won't hang around. 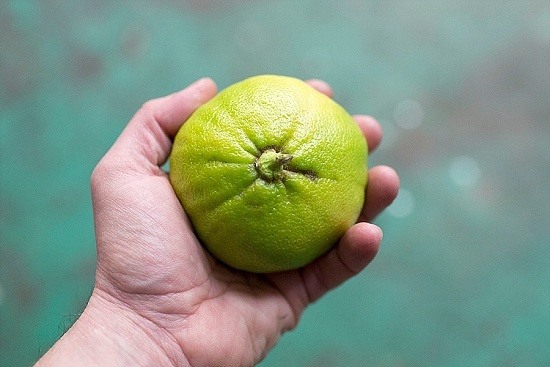 Spanish navel oranges are in full flow, clementines are still going strong, while the lesser-spotted bergamot has also made an appearance. 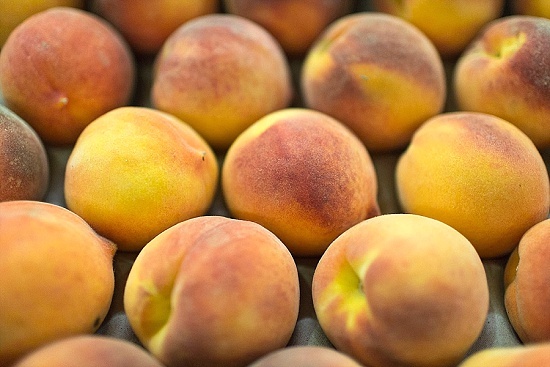 Stone fruit from South Africa is picking up speed: peaches, nectarines, apricots and plums. 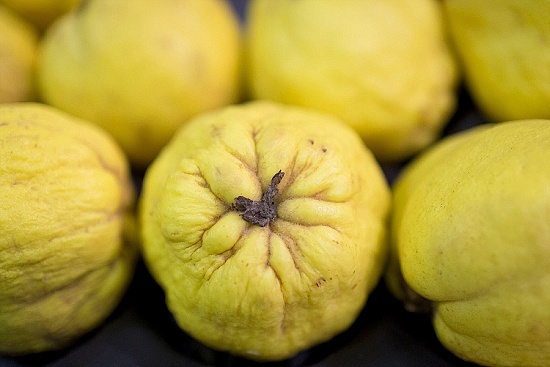 Choose carefully, as some are more hard than ripe. 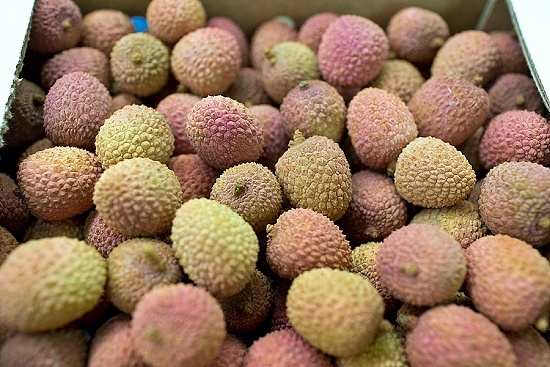 Other good bets include lychees, kaki fruit, quinces and pomegranates. Chestnuts remain abundant. Chilean cherries are pricey. English apples and pears are still available, mainly Braeburn, Cox, russets, Bramley, Conference and Comice. For soft fruit, expect redcurrants, blueberries and strawberries. 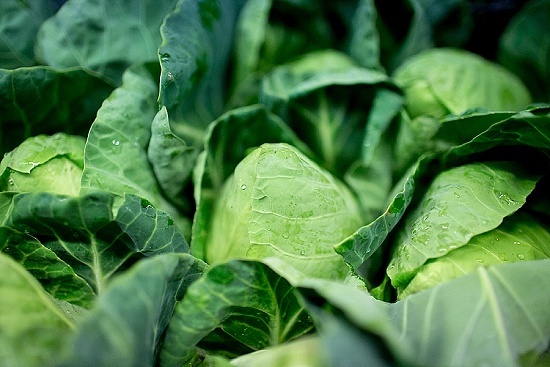 For veg, this is a strong month for British brassicas including purple sprouting, kales and cabbages including January King. Hispi is also on good form and often from Portugal. 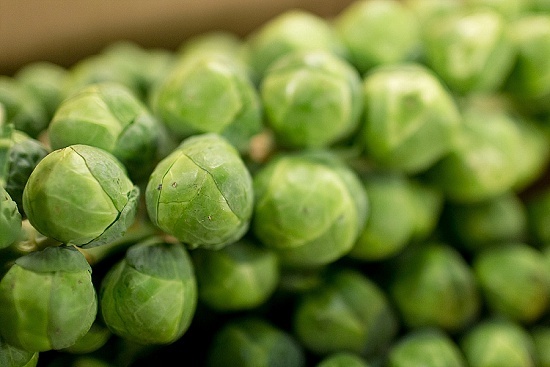 Sprouts and their tops remain an option, although sadly they attract less interest from the public these days in the weeks after Christmas. 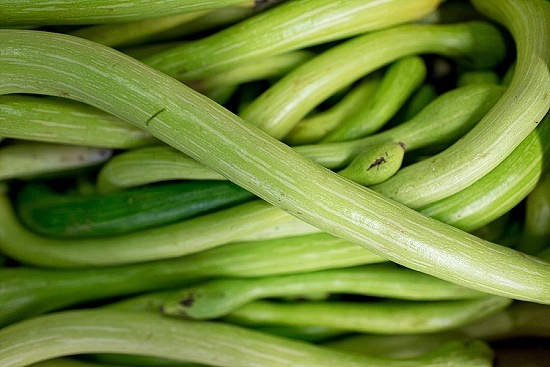 Squashes and gourds remain on form, including this unusual Italian variety called Serpent of Sicily, an occasional line at European Salad Company. Roots feature bunched carrots, beetroot, Globe and Jerusalem artichokes - these gnarly beauties in the second picture are British grown, too. For salads, it's almost all Continental now. 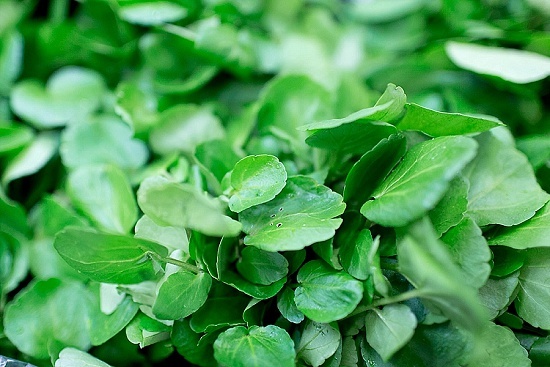 French watercress is on fine form. 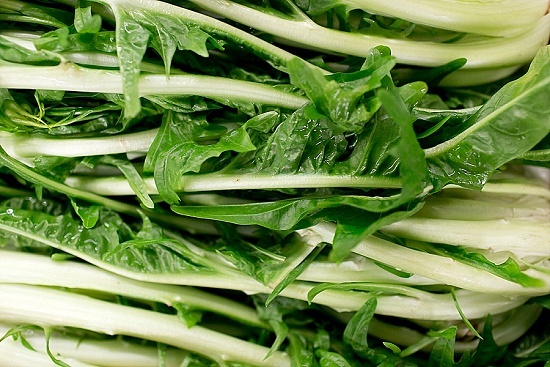 From Italy, don't forget those bitter leaves such as radicchio, cime di rapa and puntarelle. 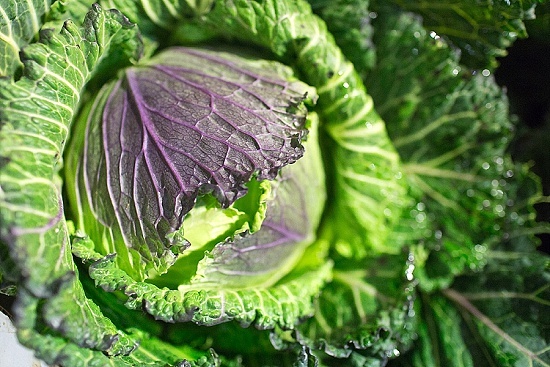 Other specialties include fennel, celeriac, Romanesco cauliflower, chervil root and Italian sweet onions. 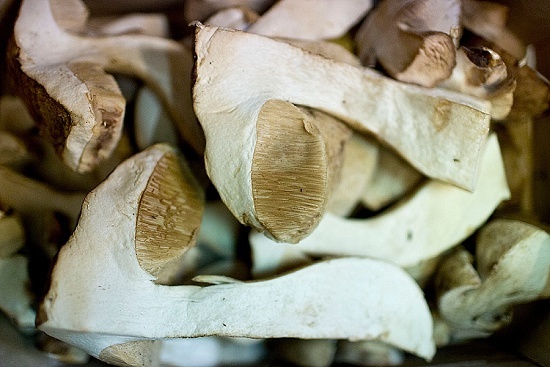 These gigantic Cep are among the choice of wild mushrooms. 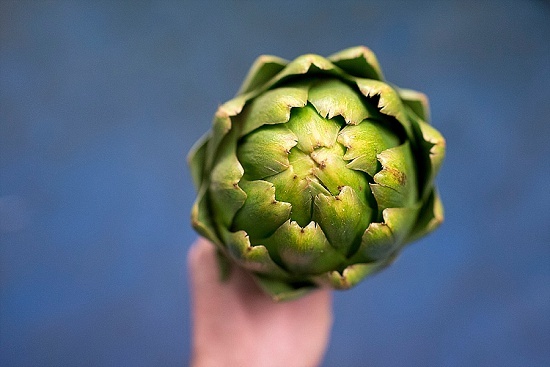 Pied Bleu, Trompette, Pied de Mouton and Girolle are also in season. Early Jersey Royals, grown in the greenhouse, are apparently trickling in now but too expensive for most. Look out for the first forced Yorkshire rhubarb which has now hit the Market - one of my favourite homegrown and highly seasonal products (see our Grower Profile). Feel free to get in touch with any questions or comments. See you in February.